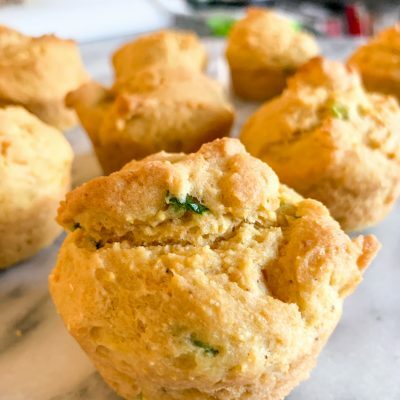 These low-carb cinnamon muffins are the perfect comfort food for breakfast or a snack. 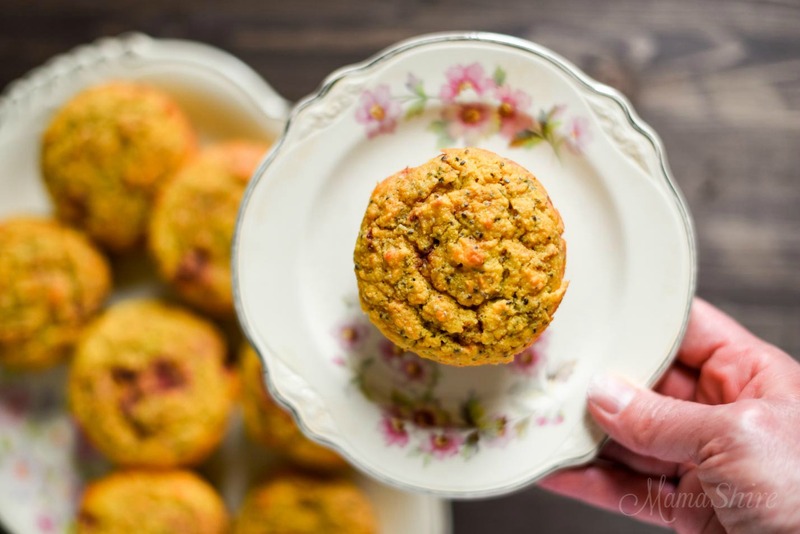 Dairy-free, sugar-free, gluten-free, Trim Healthy Mama-S…. 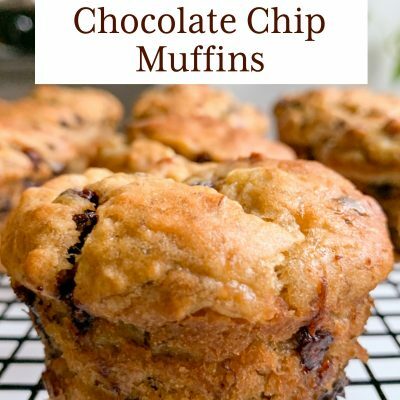 Deliciously moist gluten-free dairy-free banana chocolate chip muffins. 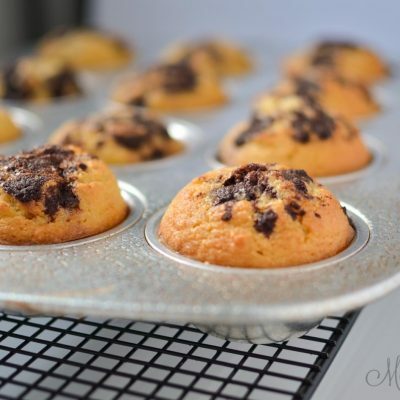 These muffins are sure to be a hit. Sweetened with maple syrup….